Immigration, Refugees and Citizenship Canada (IRCC) have given results of 41st express entry draw on August 24, 2016. 750 candidates who secured 538 points in the Comprehensive Ranking System (CRS) were announced Invitations to Apply (ITAs) for Canada Permanent Residence. This draw is the 18th in the year; the CRS score drastically increased over the previous 40th Express Entry draw which issued ITAs to 754 candidates who assured 490 points. There is a significant increase in CRS by 48 points. Almost 49,355 ITA’s have been issued since the system begun in 2015. Selected candidates are required to apply for Canada PR in a period of 60 days. The federal economic migration program of Canada - Canada Express Entry Scheme was introduced in January 2015, to hail skilled professionals through a streamlined procedure. Regular draws are conducted to channel qualified people to Canada Labor markets. So, far 41 express entry draws have been carried out till date included the latest one. The Express Entry BC – Skilled Worker category is for international skilled workers who have post-secondary education or training and employment experience in a professional, management, technical, trade or another skilled occupation. Candidates must be eligible to enter the federal Express Entry pool. A successful application under this section results in the candidate receiving 600 points under the Comprehensive Ranking System (CRS) and a consecutive ITA at the federal level. This category is open to candidates who may not be suitable for other Canadian immigration programs, as it allows certain non-skilled workers to apply for permanent residence. Candidates necessarily work in an eligible occupation within the tourism/hospitality, long-haul trucking, or food processing industries, and a NOC skill level C or D occupation in the Northeast Development Region of the province. 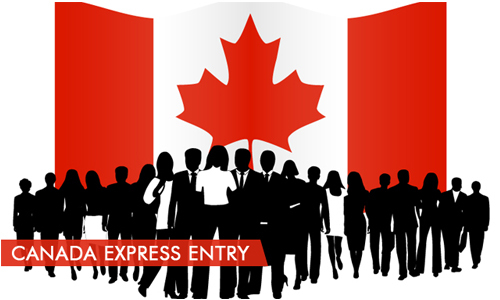 Canada Express Entry Scheme - The responsive online application system is active throughout the year and curious candidates can apply for the program anytime as per their convenience. 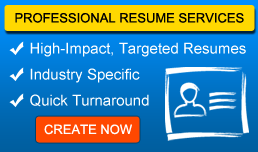 Prospective applicants must have credible work experience to apply for this program.